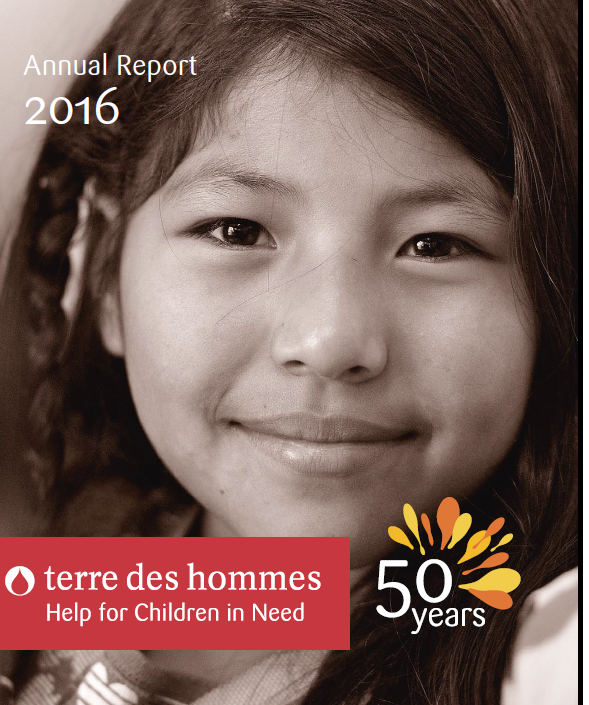 Our Annual Report for 2016 is now available in English. Take a look at what we’ve done with your support. Thanks a lot!